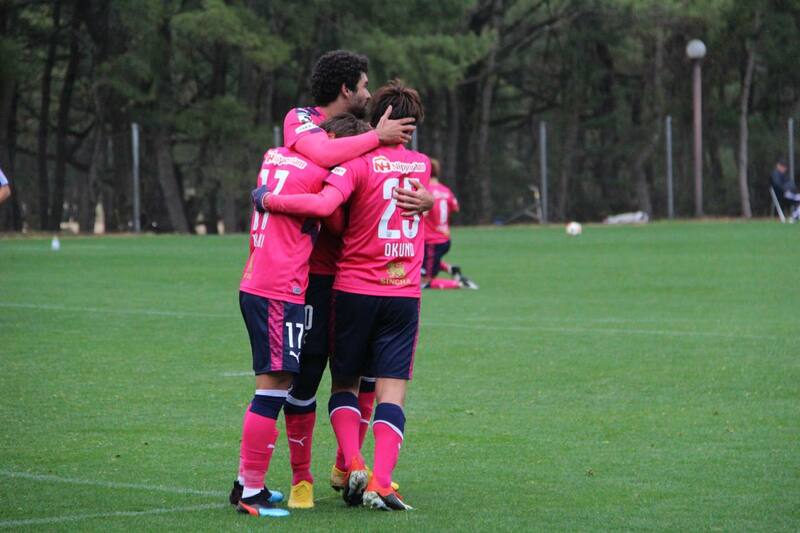 Cerezo Osaka played a training match against Yokohama F. Marinos and won it 1-0 today. Manager Miguel Angel Lotina reportedly tested a new formation and Takaki Fukumitsu, who played as a left central midfielder, scored from a cross sent by right wing back Kota Mizunuma according to Sports Nippon. The lineup was as below. Sports Nippon described the new formation as 3-5-2 but one supporter tweeted it was actually something like 5-3-2 in defensive situations and 3-2-5 in attacking situations, and it was changed to 4-4-2 in the second half. Sports Nippon also revealed that Hiroshi Kiyotake is still unavailable, arguably because of injury.